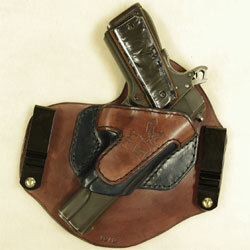 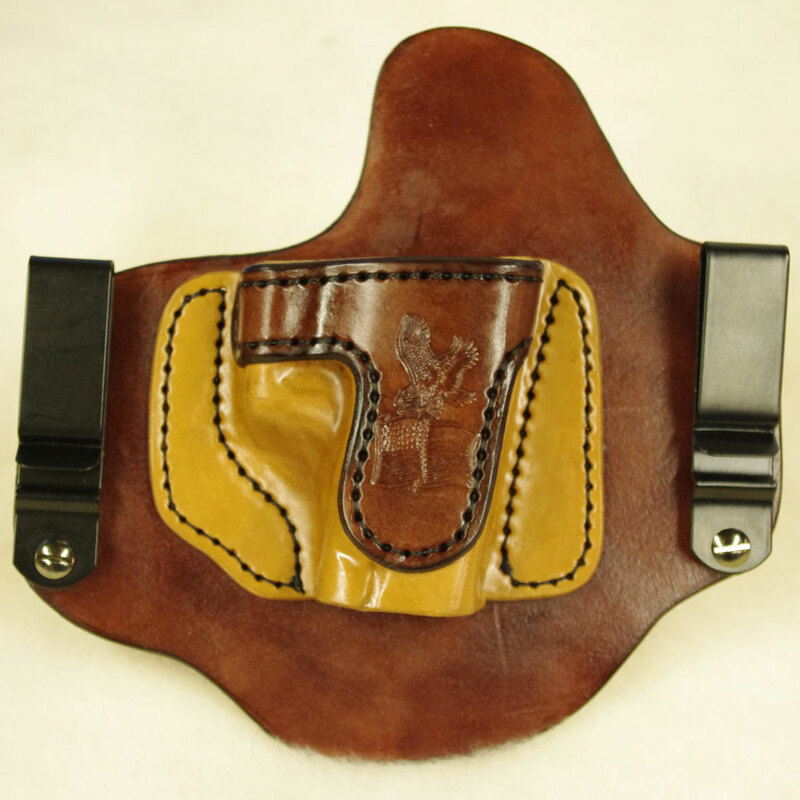 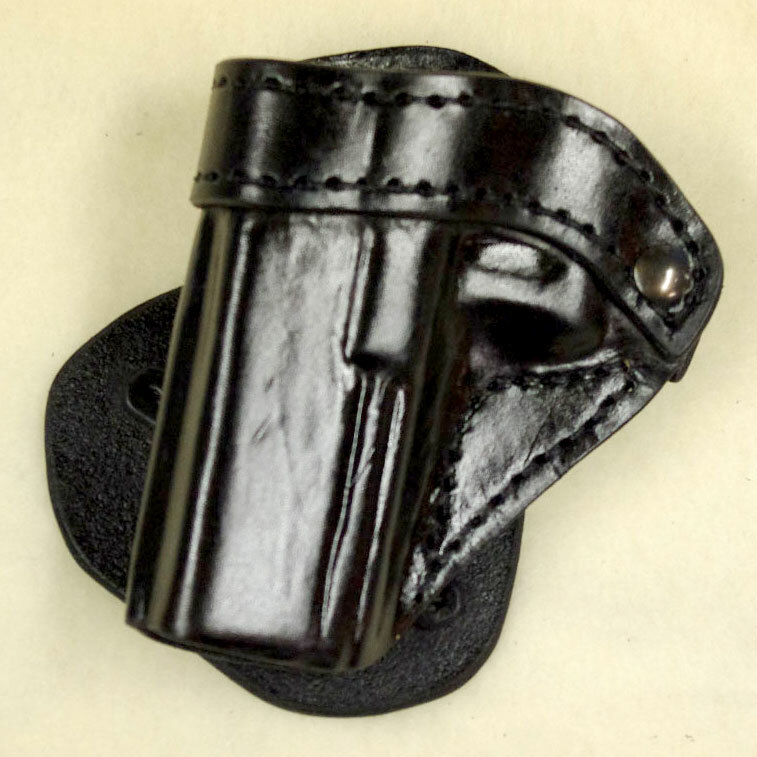 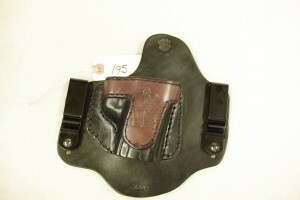 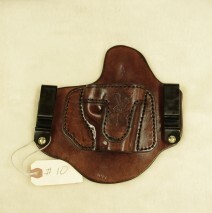 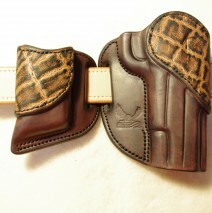 This Invisi-Tuck All leather IWB holster was returned unused because the customer decided he would rather carry OWB. 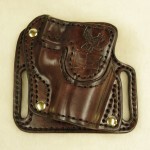 It is available for $75.00 plus shipping with full warranty. 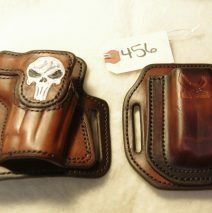 email or call to purchase.